(SPOT.ph) Christmas is still months away, but it’s already the most wonderful time of the year for Pinoy shopaholics with all the big sales happening around town. And if you’re traveling to other neighboring countries, you can score great deals this time of the year as well. Yes, mid-year sales are aplenty on this side of the world! Check out which Asian countries can give you the most bang for your hard-earned buck! Manila carries some of the biggest signature brands in the world, but there are plenty of brands in Kuala Lumpur that have yet to reach our shores. 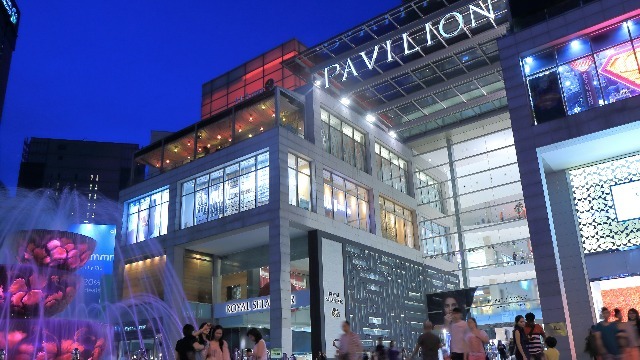 Bargain hunters should make a stop at Pavilion Kuala Lumpur, Suria KLCC, Royal Selangor, and Berjaya Times Square, which are packed with hundreds of retailers accommodating all budgets, including Ted Baker, Salabianca, Philosophy for Men, and Sacoor Brothers. Insider's tip: Want a more colorful night shopping spree? Score some mystical finds, food trips, trinkets, and some fortune telling at Jonker Walk's Night Market. You can also treat your titas in Manila with Royal Selangor's pewter collectibles like goblets and pendants. 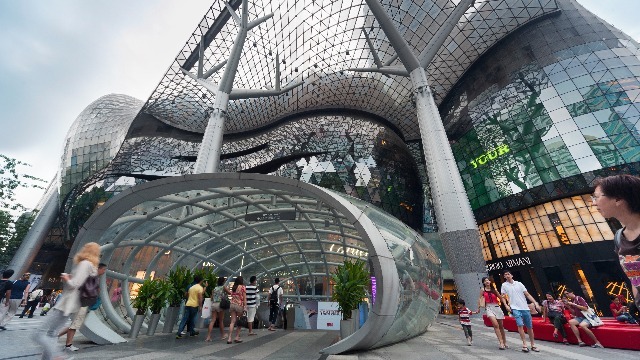 Singapore is the best place to buy pasalubong for your kikay friends! While others make a bee line to known beauty brands, the products available at Sephora's SG branch are the ones worth checking out. And once you get tired from all the shopping, you can head to the world-famous Gardens by the Bay for some rest and relaxation. Insider's tip: The country is small but packed with big bargains for shoppers! Designer clothes and books are on Orchard Road, thrift stores are at Bugis Junction, and quirky unique finds can be discovered at Haji Lane. Jakarta houses mid to high-end brands that don't have their own stores in the Philippines (Celine, Sanayan, Follie Follie, etc. ), which could only mean one thing: more exclusive items to choose from! If you're willing to go a bit further, you can also check out the outlet stores in Bandung, which is a two and a half hour ride from Jakarta. Insider's tip: Make sure you don't miss out on Plaza Indonesia. It's the Divisoria of Jakarta and well worth the hassle of the legendary Jakarta traffic jam. Javanese wood carvings, Sulawesi's bamboo container makers, and Balinese jewelers can provide you with some unique surprises for common household objects. People and traffic can get savage in Metro Manila’s sales events, but there is no place like home when it comes to scoring a bargain! 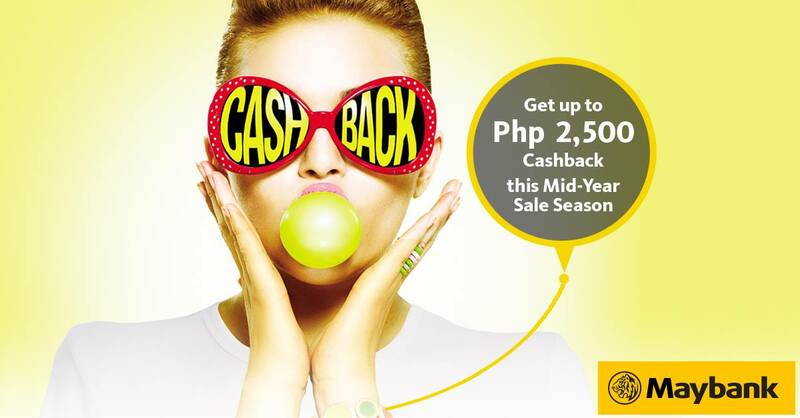 Make sure you use your Maybank Credit Card when you shop during mall-wide sales in the metro from today until August 31 to get up to Php 2,500 cashback. Click here to know more. Bonus tip: Maybank cardholders can also enjoy 10% discount at Royal Selangor, 10% off on double conservatory at Gardens by the Bay and explore Bandung like a local with hotel, dining, fashion and beauty offers. Visit www.maybank2u.com.my/regionaltreats or download the Maybank TREATS App to know all the deals near you!